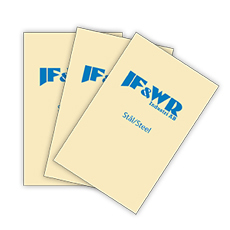 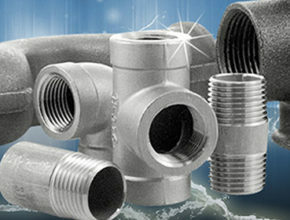 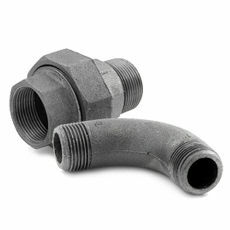 JF&WR has the widest selection of pipefittings in Sweden. 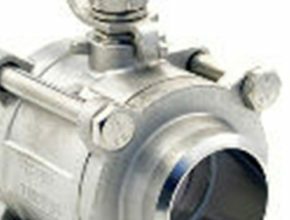 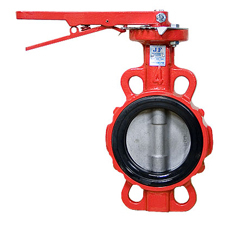 Additional to this, we are one of the few approwed companies in Europe producing valve protection equipment for AGA. 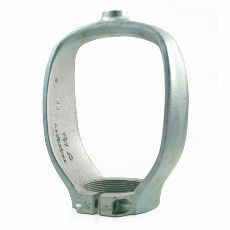 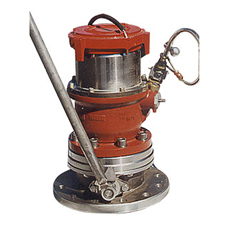 Among our products, we can mention a special valve for aeration systems at airports. 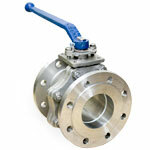 Quality Mamagement System ISO 9001:2008 | Quality Piping Equipment!